Book the club for your private function. We offer a comfortable Concert Room which can accommodate up to 150 people. The room is available for Functions Monday to Friday. We also have facilities for Weekday Meetings. Our Games Room is the ideal place to catch up and watch sports or participate in a game of Cards, Darts or Snooker. Top Artistes plus Bingo & Open the Box every weekend. See the News Feed for news and updates of upcoming acts. 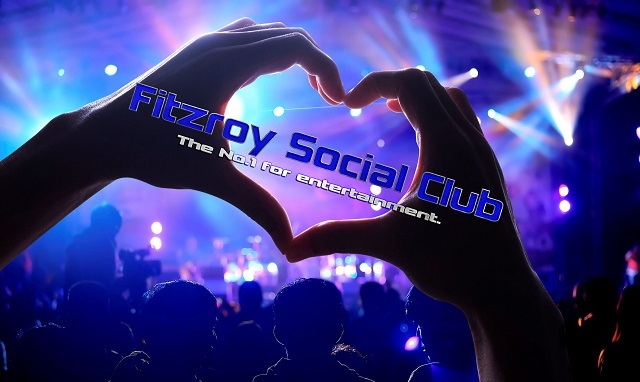 Fitzroy Social Club is a Private Members club affiliated to the CIU. It’s mission is to offer its Members a safe and secure environment where they can relax, meet friends, make new acquaintances and enjoy the facilities of the Club. We have LIVE MUSIC Every weekend, keep an eye on the website and Facebook page to see the upcoming acts. Click here to see the Facebook page. 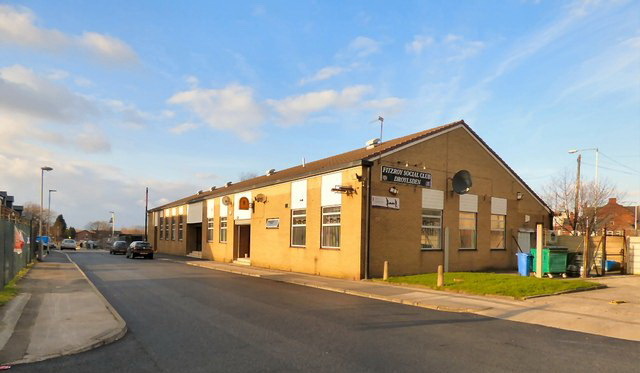 The Fitzroy Social Club was established in Droylsden in 1918 as Droylsden & District Social Club and Institute and was located on Fitzroy Street. The Club was relocated in 1974 to it’s present location on Durham Street and renamed Fitzroy Social Club.